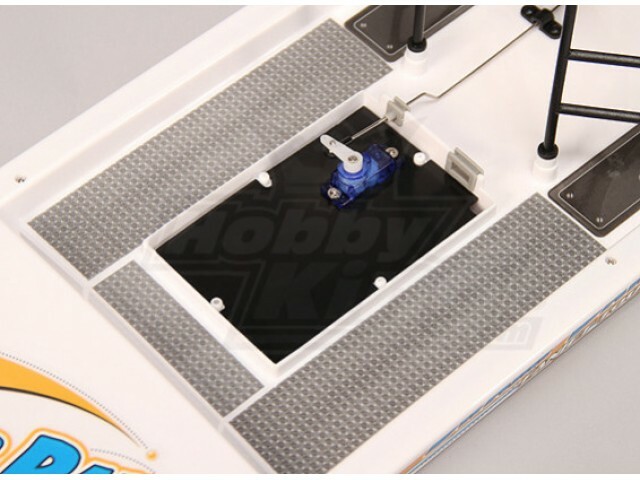 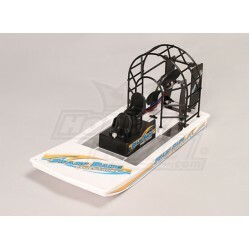 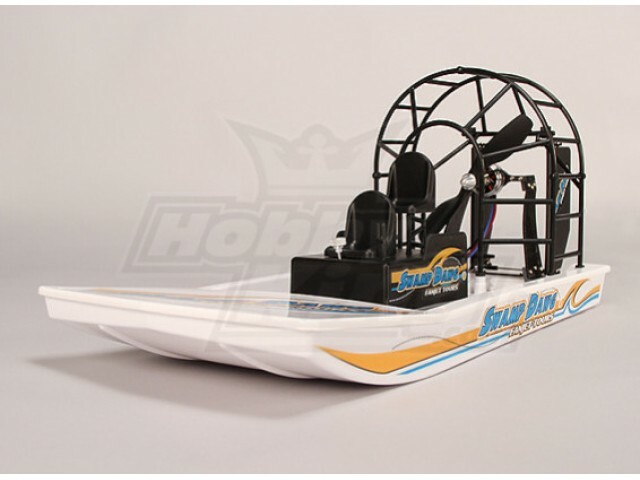 The HobbyKing Swamp Dawg Air Boat comes just about ready to run, Only a few minutes of assembly time are required to have this fun RC model skimming the surface of your back yard pool or local pond. 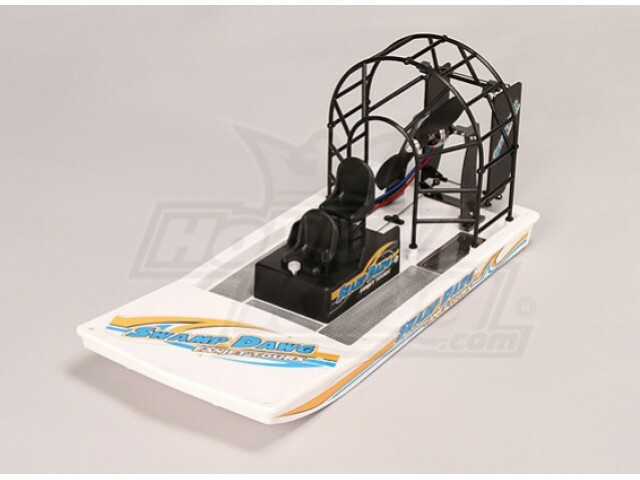 The Swamp Dawg features a full plastic platform that is foam filled making the Swamp Dawg virtually unsinkable. 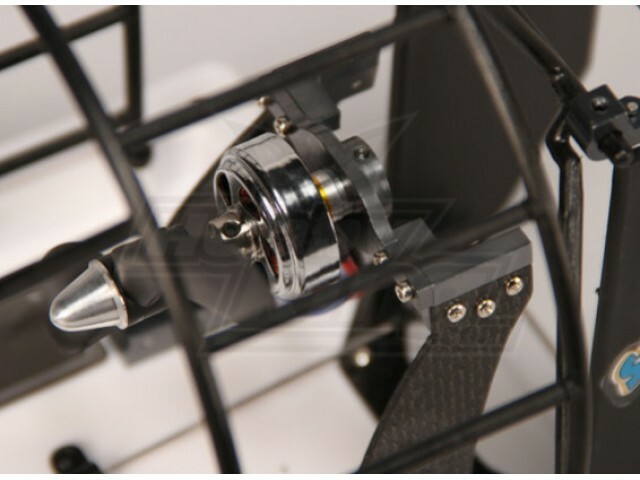 A CF and Alu motor mount, 2300kv Brushless motor, 5.5in propeller and a 9 gram servo have been included. 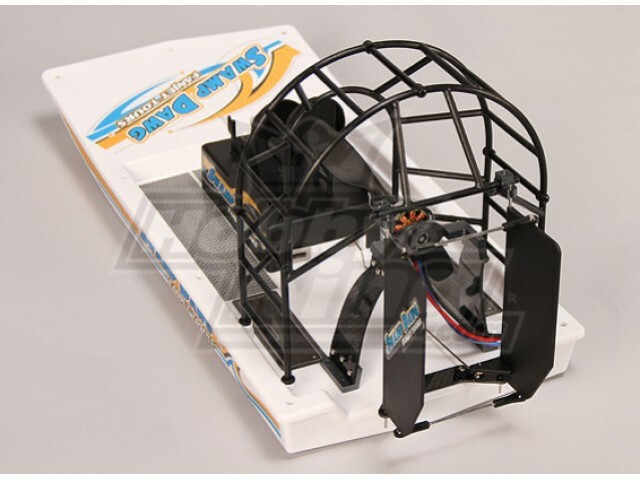 You will require a 20amp ESC, 1000mAh 2S 7.4v Lipoly battery and your own Transmitter and receiver (Tx/Rx) to complete this model.